While living in TN, Lauren Winkens had many wonderful experiences while taking her young son to Kindermusik classes in her area. Upon moving to Sanford in 2011, she continued this learning and bonding with her infant daughter, but had to drive to Chapel Hill for the classes. A musician and music educator herself, Lauren decided to bring Kindermusik to Sanford and became a licensed Kindermusik educator in June 2012. Thanks to the support of the wonderful families in the Lee County area, her program has grown with each semester. We welcomed licensed Educator, Amy McKinney in Fall 2013. Trusted. Proven. Educational. And of course, fun! 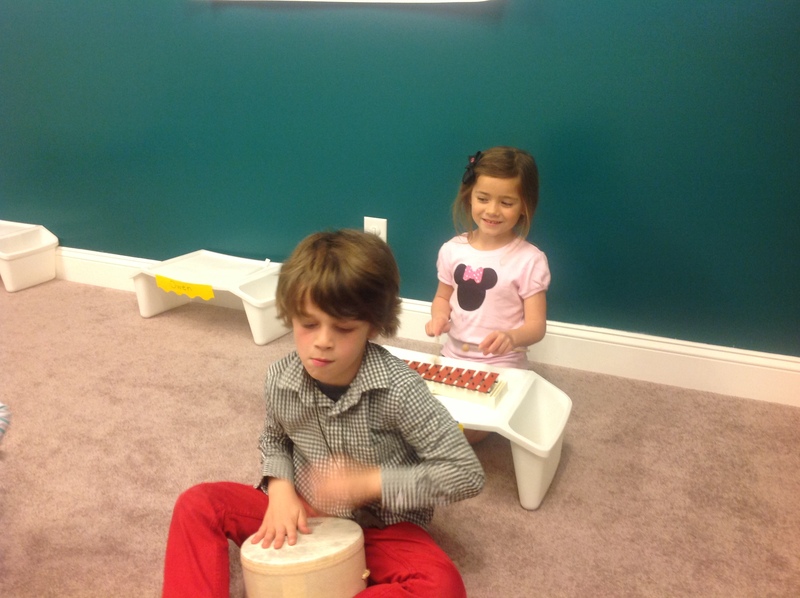 Kindermusik is the world’s leading provider of music and movement programs for young children. 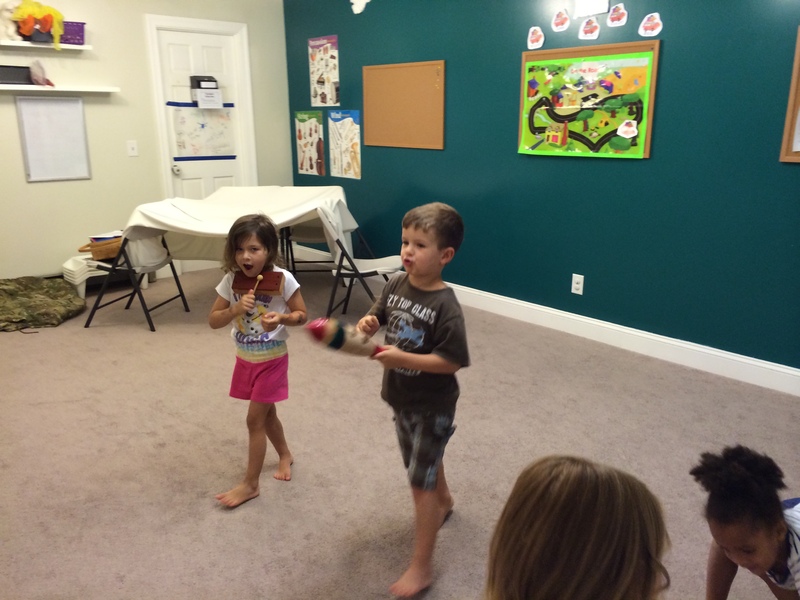 Kindermusik classes are developmentally-specific music classes for kids from newborn to age seven. The curriculum, based on the principals of Kodaly, Suzuki, and Orff, is taught by licensed Kindermusik educators. And their mission? It’s simple. Music is the best vehicle for early childhood learning. We want to instill a lifelong love of music and learning in children.